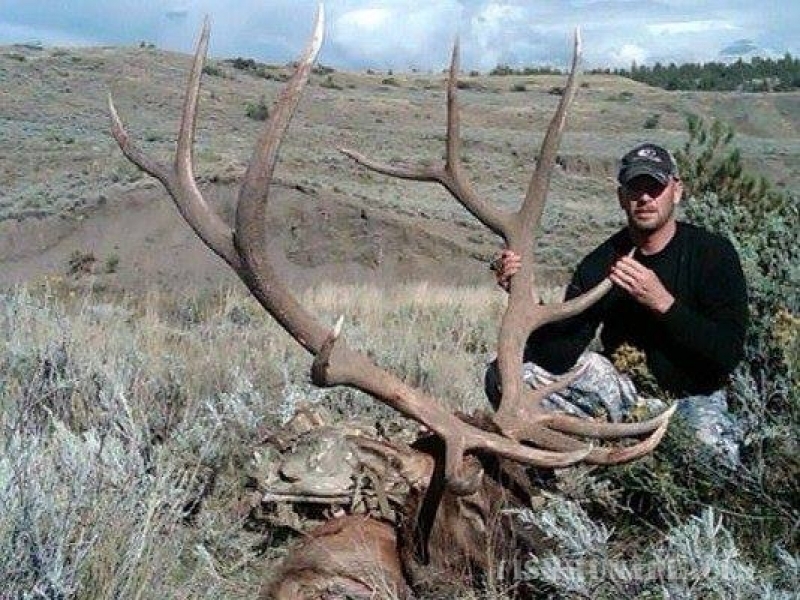 Have you ever heard an elk bugle while you were hunting with your rifle? 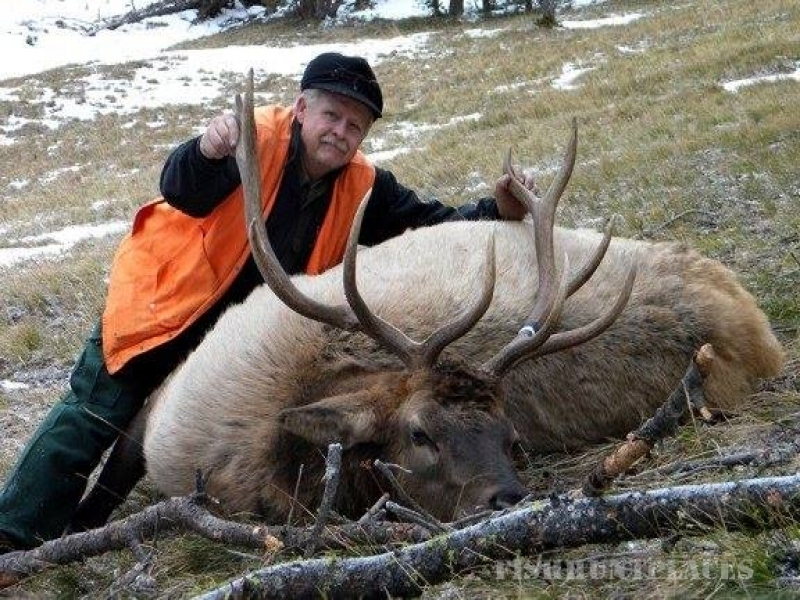 We offer fully guidedRIFLE hunts during the elk rut starting Sept. 15th. 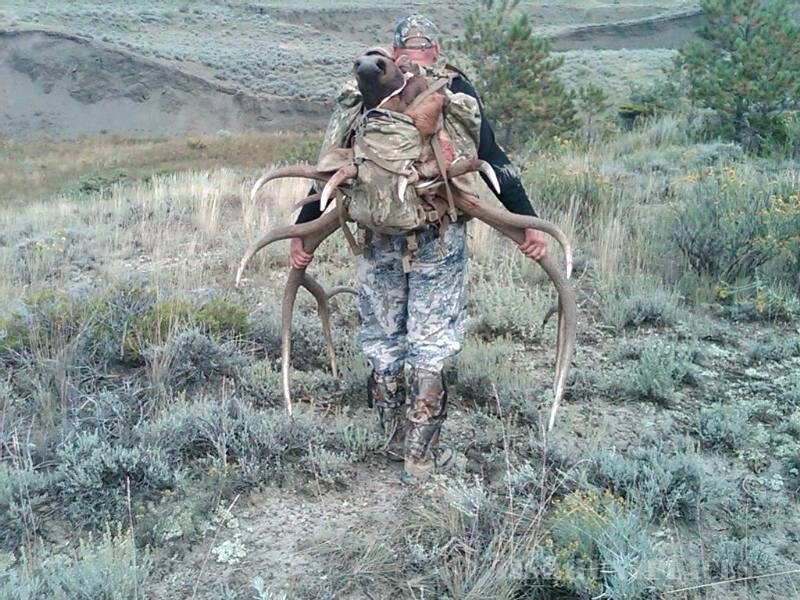 Prefer hunting with a bow? 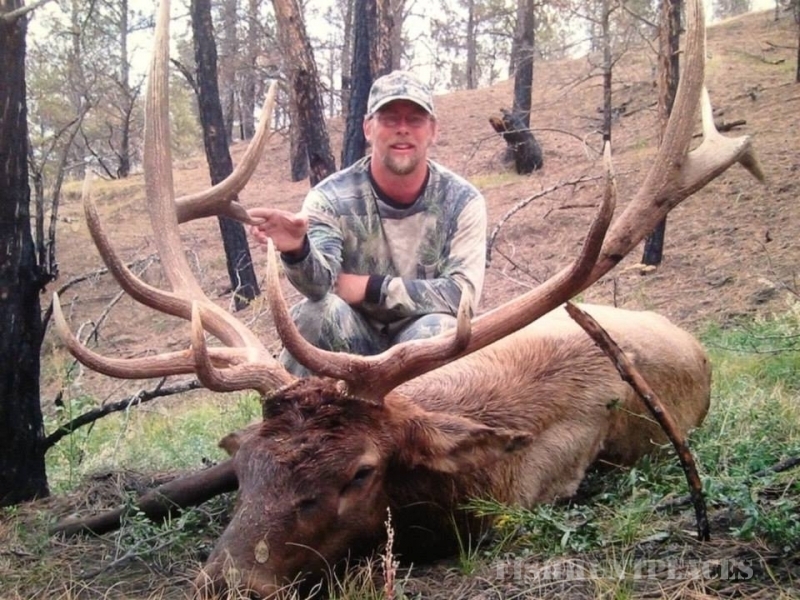 Archery season opens the first Saturday in September and ourarchery hunts utilize areas not open for the early rifle season, allowing us to hunt lower pressured elk. 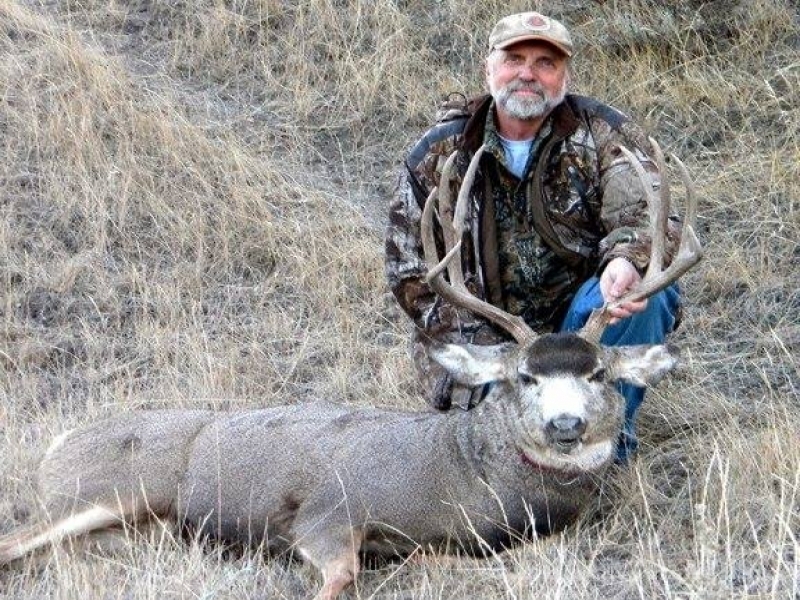 How about hunting high country mule deer several miles from the closest motorized vehicle? Our camp is located 6 miles from the trailhead and we hunt deeper into the wilderness from there. 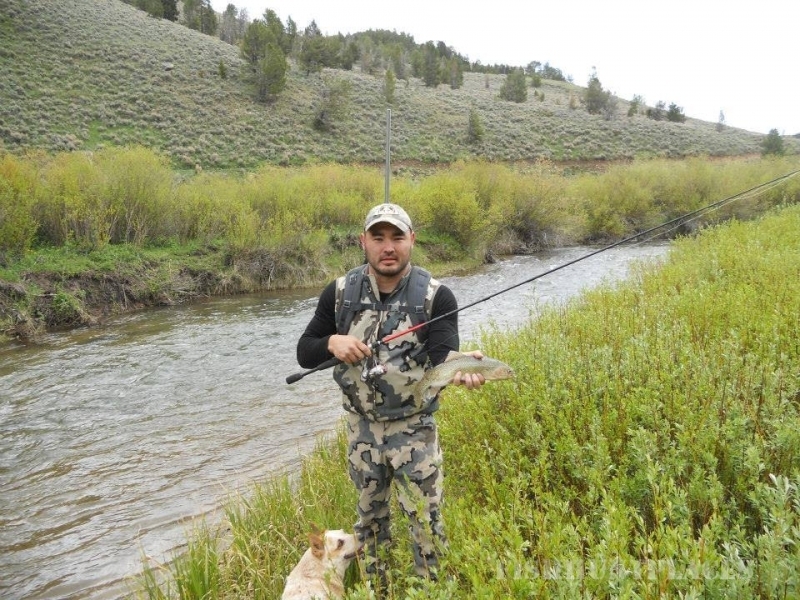 Would you like to go on a spring black bear hunt but don't want to sit over a bait pile or use dogs? Come with us on a wilderness spot and stalk black bear hunt in June. Do you want to get the full wilderness experience? We offer "CAST N BLAST" trips for the clients that want to take advantage of our amazing fishing opportunities. Have you ever wanted to see a true wilderness and be a part of the art of packing in on mules and horses? The Scapegoat Wilderness is part of the 1.5 million acre Bob Marshall Wilderness complex, and we pack all our camp and clients in on mules and horses. 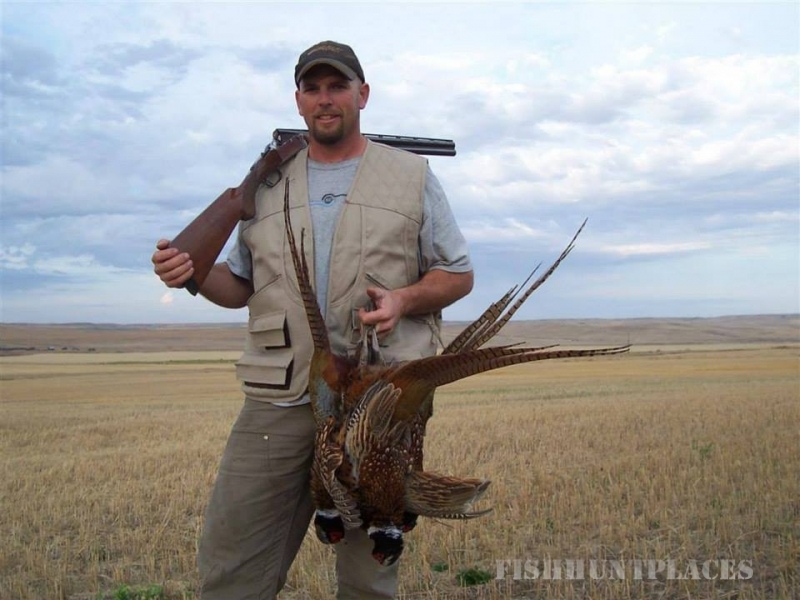 ​ These features are exactly what make Scapegoat Wilderness Outfitters stand out from other guiding services. Add breath taking views, high mountain lakes, deep timber, high country parks, and the continental divide, and you end up with an adventure you will not soon forget.